Relocating to a new country can be overwhelming for assignees. While they are likely eager to start living in a new place, the transition can often feel rushed--even if they have plenty of notice prior to departure. Unfortunately, relocation often requires a lot more preparation on your assignee’s part than simply remembering to pack their toothbrush and trusty security blanket. Here are some steps you can help them complete to ensure they’re ready for their adventure abroad. Prior to departure, level with your assignee on their future expectations, as well as clearly outline potential cultural barriers that may impact their work abroad. Even if they’re staying at the same company, certain things like the length of the work day, how they’re expected to interact with their boss and how much English is spoken may be wildly different. In order to remedy any potential problems before they arise, clearly communicate what your assignee’s new role entails, any new customs they’ll be expected to adhere to and how much contact they will have in a language that is not their mother tongue. Regardless of the frequency which they are expected to speak a new language, encourage them to get involved with a language learning software to get them up to speed on new vocabulary and cultural nuances. There’s no time like the present to get your assignee up and running on a new language! While establishing concrete expectations about their work is crucial to your assignee’s success abroad, don’t forget about taking time to talk to them about what they want to do in their free time. Whether your Switzerland-bound assignee has dreams of gleitschirmfliegen (paragliding) in Interlaken or your assignee in Ecuador is interested in explorando (exploring) the Galapagos Islands, the things they do in their personal time will largely define their overall experience. Help your assignee establish personal goals during their time abroad and provide resources for how they can make their free time most valuable. What’s more, these personal experiences can help your company by providing future assignees with first-hand resources on life abroad. Encourage your assignee to keep up a corporate travel blog to keep a record of the great things they’ve done and the challenges they’ve had once abroad and to note any feelings they’re having pre-departure. Not only will it help them make sense of their excitement and trepidation before their assignment, but it will be an invaluable help to future assignees to read. In some cases, an assignee could be packing for a year abroad using the same luggage her little brother first took to sleep-away camp. Unfortunately, with the changing seasons and the sometimes extreme temperatures assignees encounter abroad, they may have some difficulties fitting months of clothing and toiletries into 50 pounds or less. 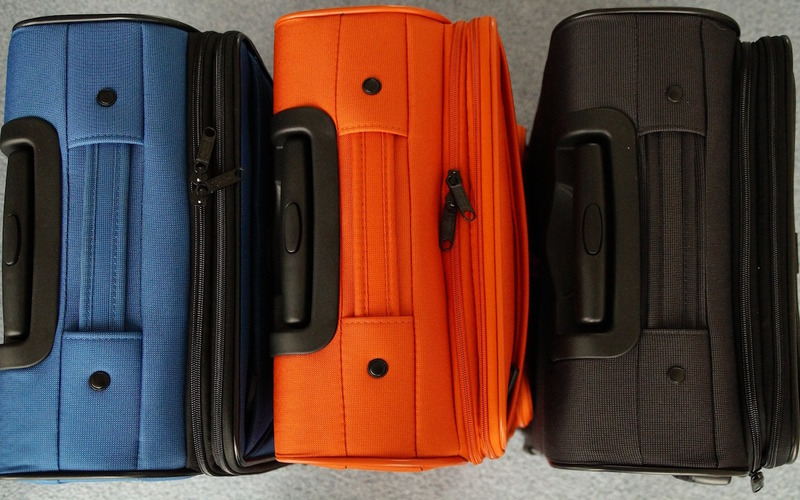 Share some packing solutions with your assignees a few months prior to departure--especially for those employees whose idea of a quick weekend getaway includes 2 checked bags and a portable donut maker. Encourage your assignee not to sweat the small stuff: an assignment abroad is a chance to make a fresh start! They should pack the necessities: a nice suit, their best dress shoes and a few items with sentimental value. Once situated in their new home, they can flesh out the rest of their wardrobe and furnishings using items they can’t find in their home country. What’s more, the extra room in their suitcase will give them extra space to buy as many traditional Russian сарафа́н (dresses) as they can carry when they make their way back stateside. Relocating to a new country is an exciting time for all parties involved. In order to make sure the party continues into the next time zone, check out our HR Manager’s Toolkit to ensure your assignees make a seamless transition.